Weber State University’s Early College program allows high school students to take university courses on one of our campuses. You can earn university credit that may also apply toward your high school graduation requirements. High school sophomores, juniors and seniors from any public, private or charter school in Utah, as well as home-schooled students in Utah, can apply for this opportunity. 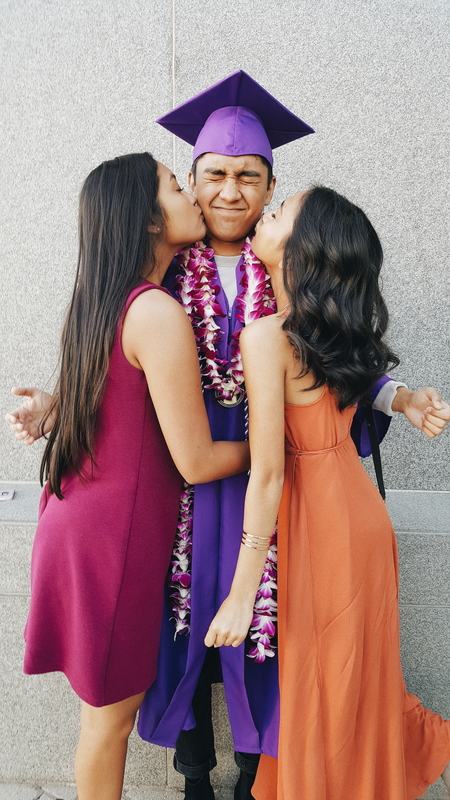 Along with earning credit that can count toward both college and high school, as an Early College student, you have access to all the services available to Weber State students, and you are still able to participate in classes and activities at your high school and graduate with your class. 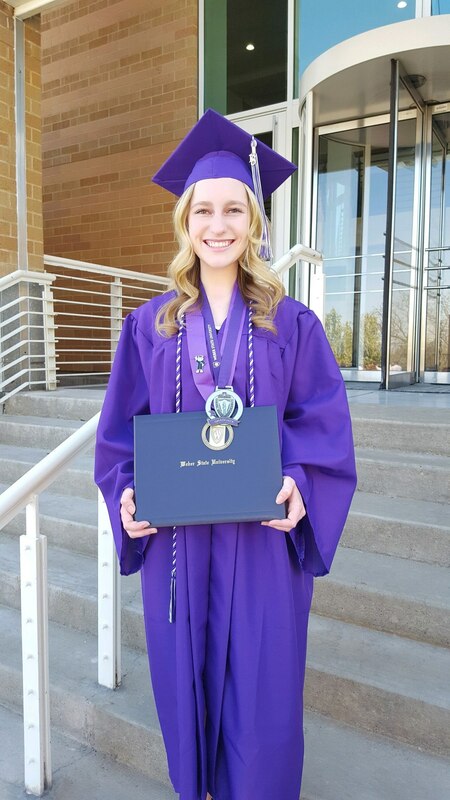 Many of our Early College students graduate with their associate’s degree from Weber State at the same time they graduate from high school! Want to hear from former Early College Students? Check out our student testimonial video! Thank you for your interest in WSU’s Early College Program. As prospective students of Weber State, we would like you to know that your safety and well-being are incredibly important to us. Please take the time to read through the safety and nondiscrimination information on our Safe at Weber website. If you questions about the Early College program or need to get ahold of your Early College Advisor click here for their contact information.